It took me three nights to finish watching Emma. 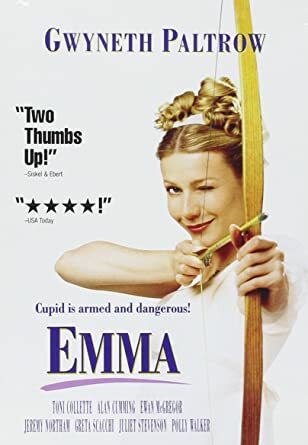 The 1996 version with Gwyneth Paltrow is on Netflix if anyone is interested in watching it. Clueless came out in 1995 but I don’t think it’s on Netflix right now. If you didn’t know before, Clueless is a modern adaption of Emma. Basically the same but still different. 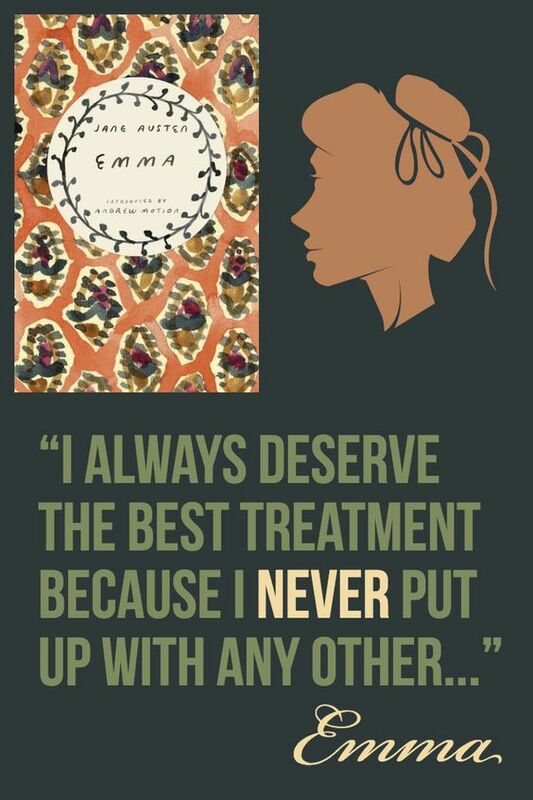 When I took the Victorian novel class in college, we read Emma. Until recently, it was the only Jane Austen book that I ever read. We also watched the movie Emma and Clueless. If you watch or read Emma, then you will notice the similarities when you watch Clueless. So why did it take three nights to finish one Jane Austen movie? The 1st night, my boyfriend had fallen asleep and was snoring so I couldn’t hear it. The 2nd night, I fell asleep and was snoring. The 3rd night, it was mid-afternoon so only the cat was sleeping. Sorry Jane Austen, Manny Pacquimeow was not interested in Emma.